This is how it all started. 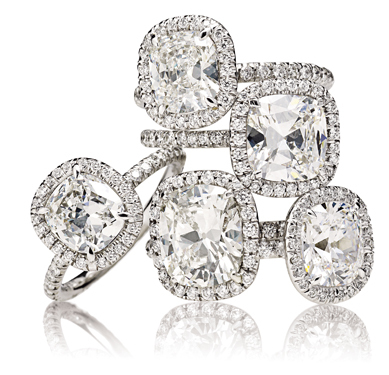 Our bread and butter is from .003 to .25ct round diamonds ranging from F to K color and VVS to I3 clarity. 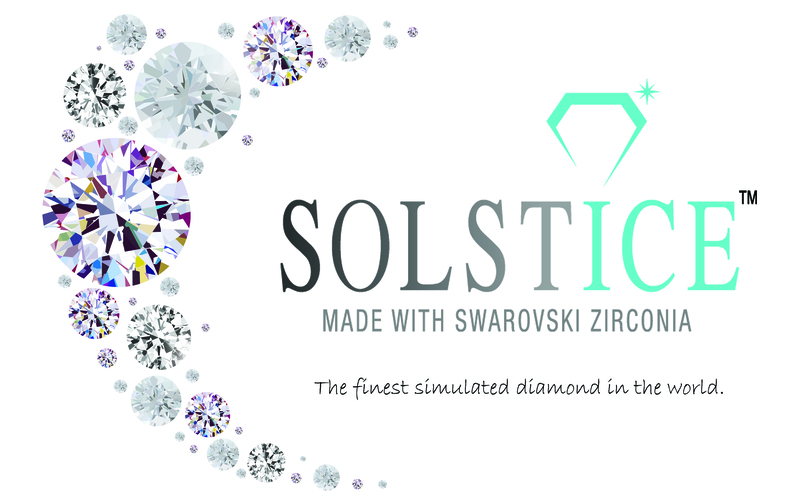 We have the finest makes in the industry and whether you need a couple diamonds to a full parcel, we can service you. 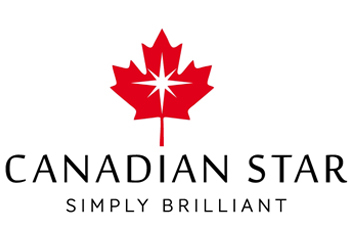 Designed by our experienced and creative team, MaxMark is leading the industry with the most innovative and newest diamond jewelry designs ranging from classic to contemporary. 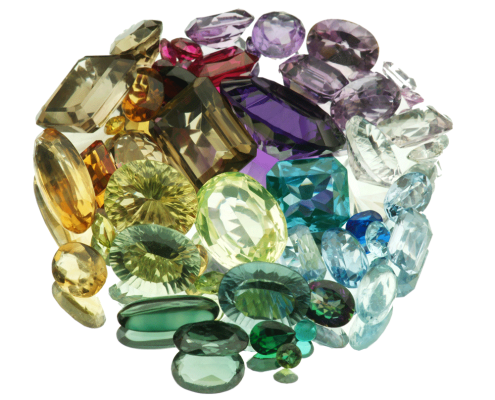 MaxMark offers an unmatched stock of polished smooth and faceted-cut gemstone jewelry, every piece inspected for supreme quality and perfection. 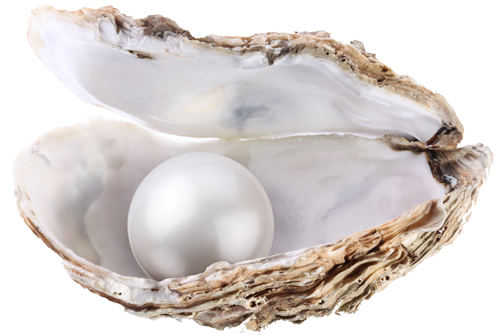 Culled from private oyster farms, our trading presence starts with using the finest quality Freshwater Cultured Pearls, which are processed entirely by us and used in our world-class pearl products. 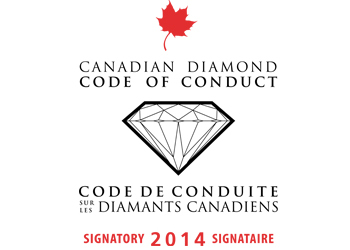 Exceptional Canadian-mined diamonds, perfectly cut to radiate maximum brilliance and amazing clarity. 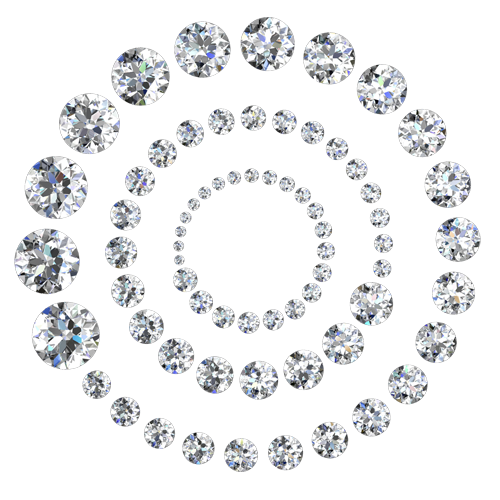 Our syndicate rough includes round sizes from .005 to 1.00ct from D to I Color and VVS to SI2 Clarity.